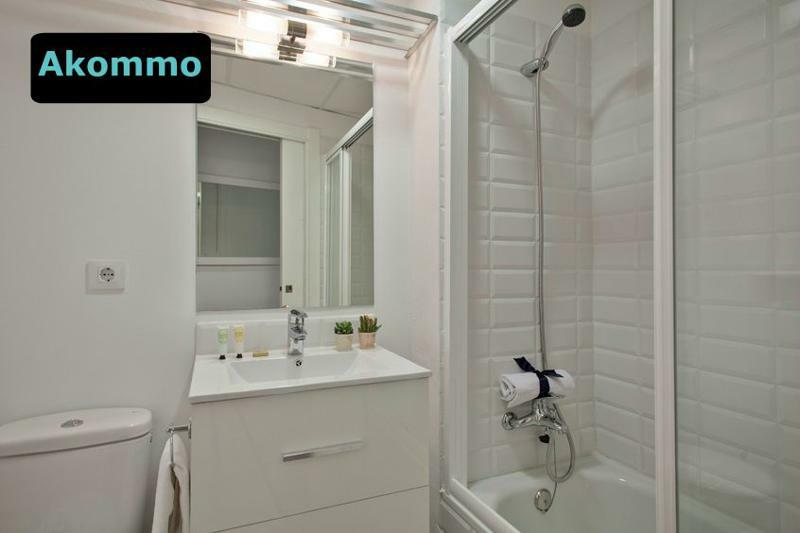 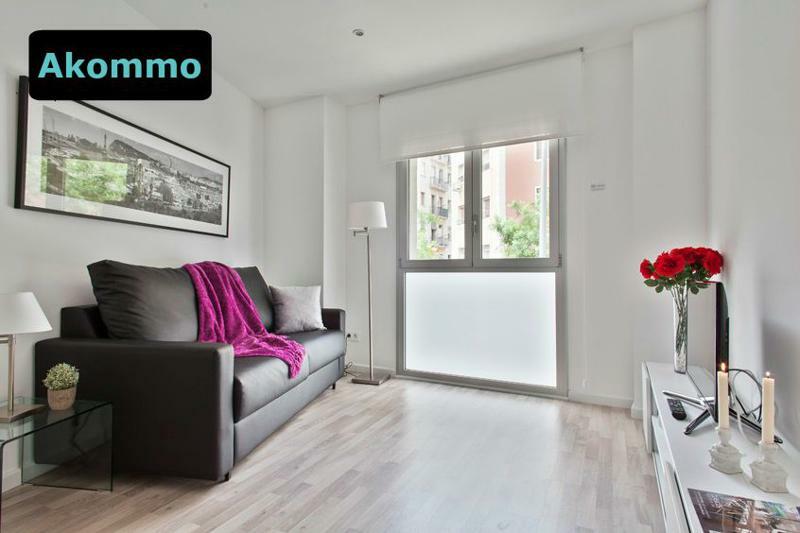 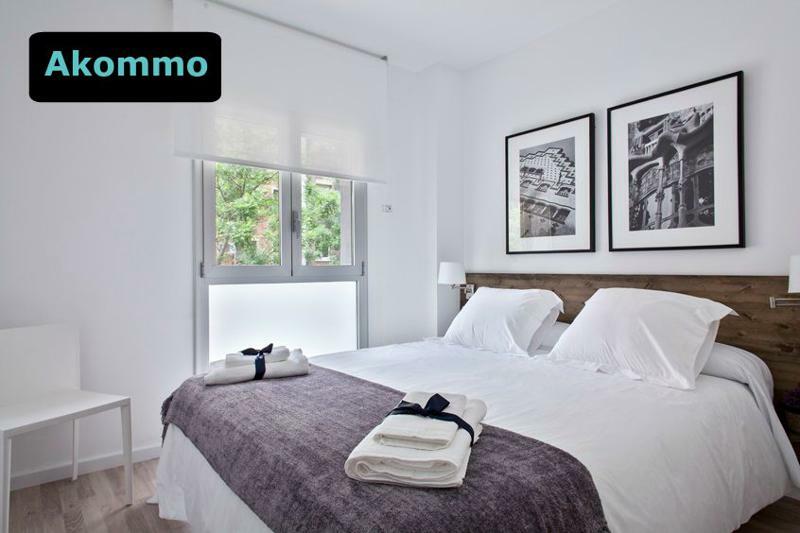 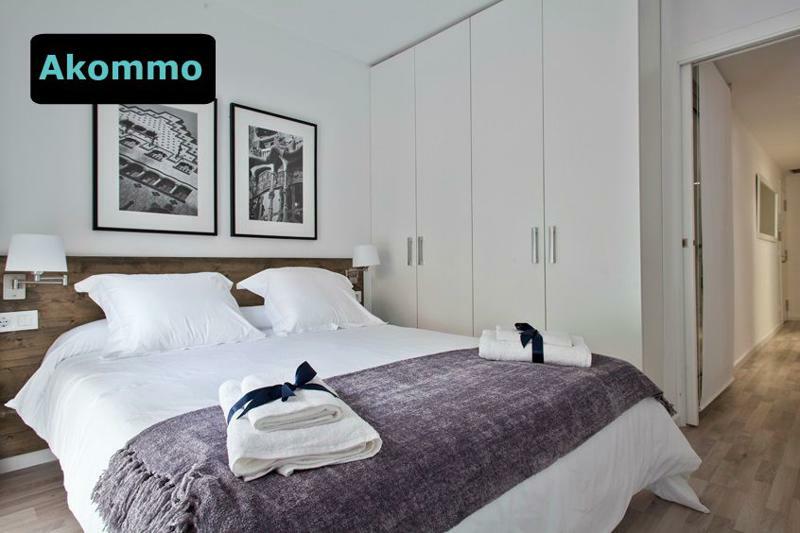 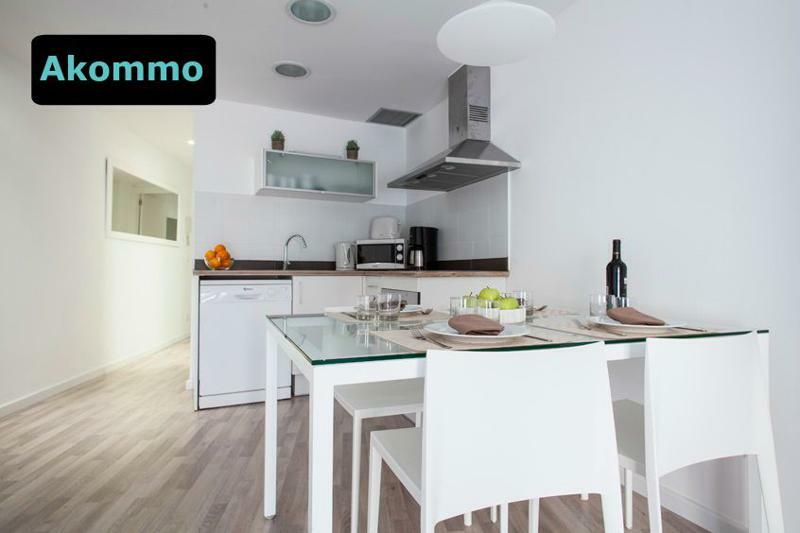 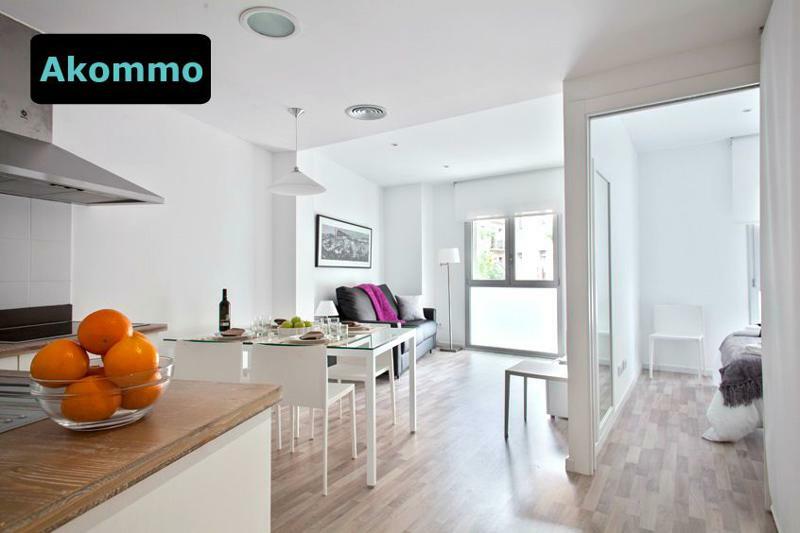 The BCNA022210 is a modern and brand new two bedroom apartment located on the first floor of the building with lift, in the practically closed to the Fira area that is Sants quarter. 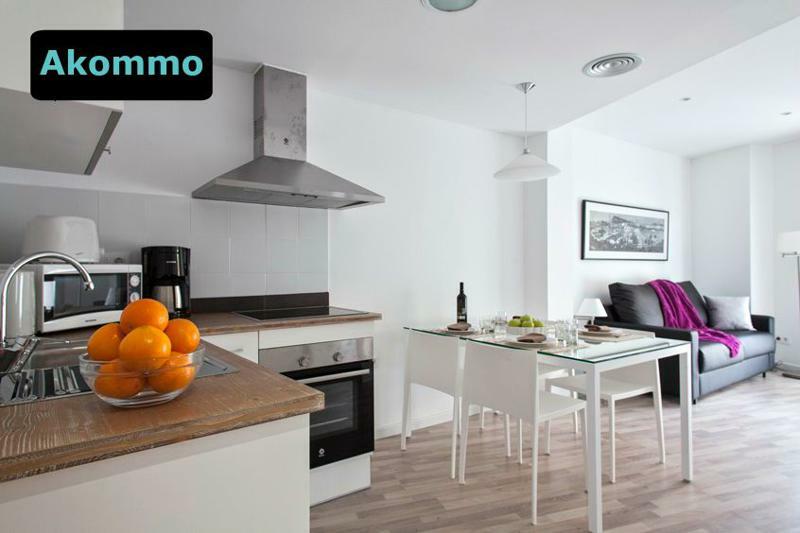 It features a living room with sofa bed; an open and fully equipped kitchen, a dining table for 6. 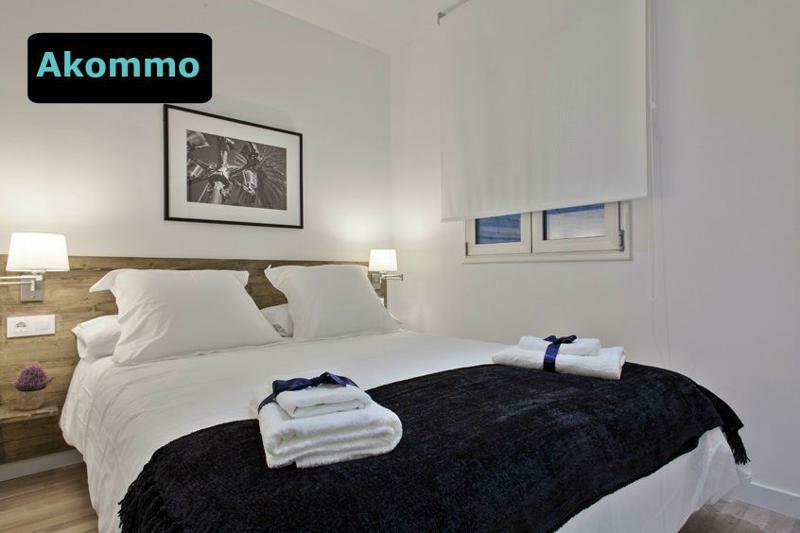 There are two bedrooms with double beds and a bathroom with shower and toilet. 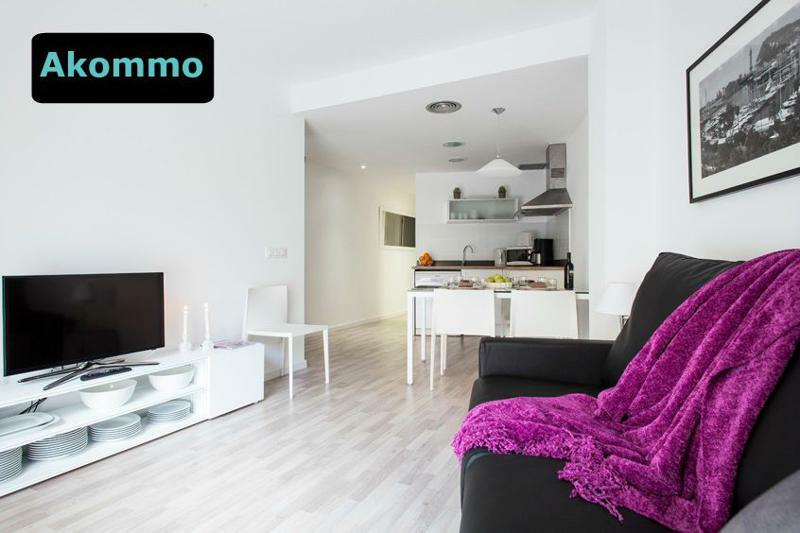 TV, air-conditioning and Internet available.